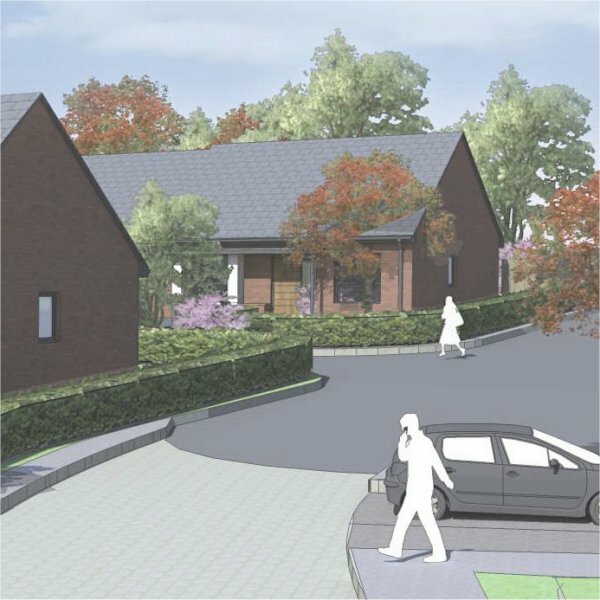 Planning Permission gained for Well Street and Carlos Close. 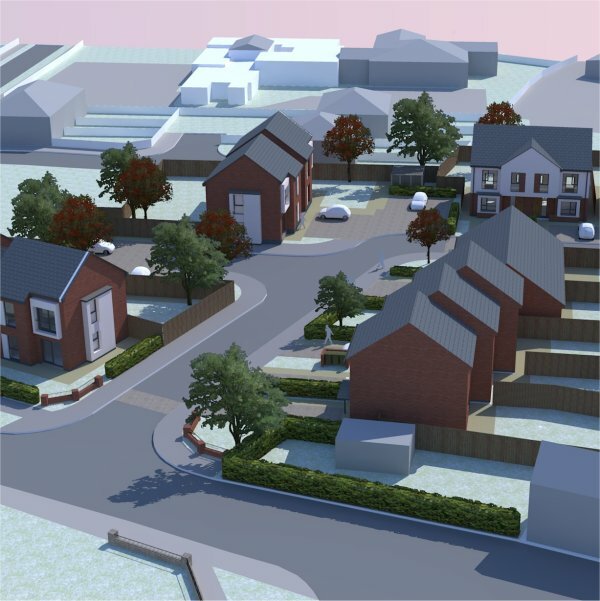 Another 2 projects in the 35 site development plan for Ascent Housing LLP have received planning permission, bringing the total so far to 20 sites, 9 of which are currently being constructed, 6 more are due to commence shortly and 1 is complete. 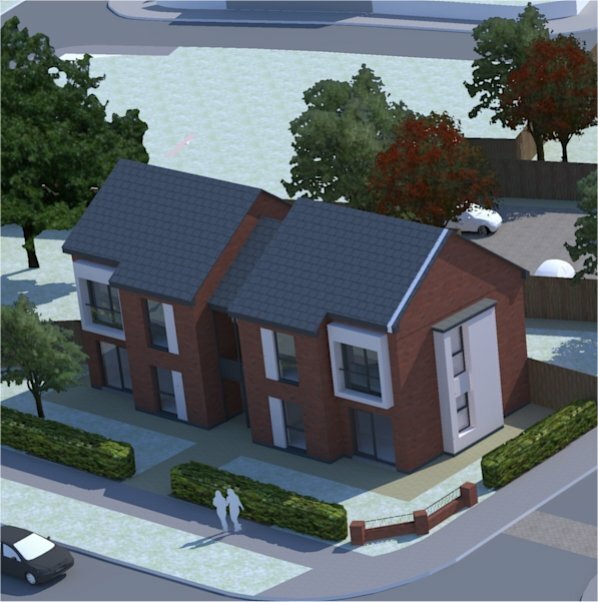 Planning permission has been received for 17 Units for Well Street in Cheadle. Proposed completion for the Development is March 2015. 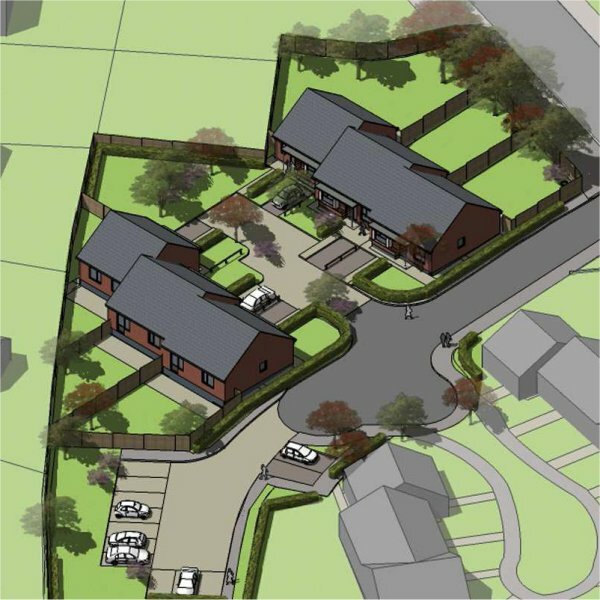 Work will start shortly with a proposed completion for the Development of March 2015.